Finding a good hair brush that can actually detangle my hair without pulling it all out is a bit of a struggle. And having such long and thick hair I can't often find hair brushes that even work with my hair. I have been wanting to try out one of these brushes for the longest time and a few weeks ago one arrived and I have been loving it! 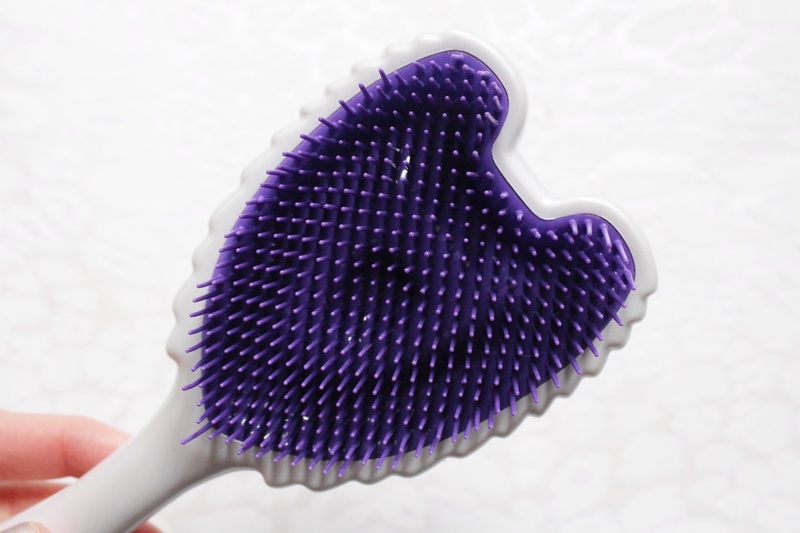 This Tangle Angel Hair Brush has been designed to be used on both wet and dry hair and is perfect for detangling and even blow drying. It is suitable for all hair types and is available in eight gorgeous shade options. I have Wow White which is pearlescent white back and has a purple bristle pad. 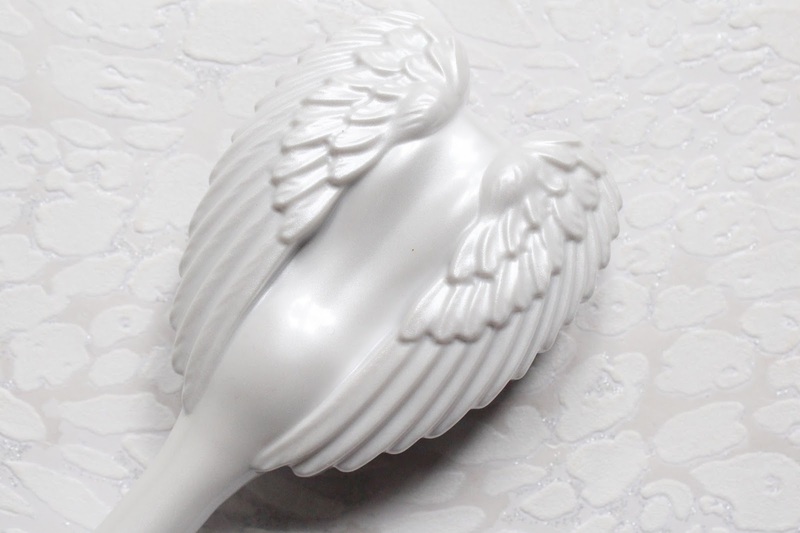 These brushes are not only adorable but they are so gentle on the hair. 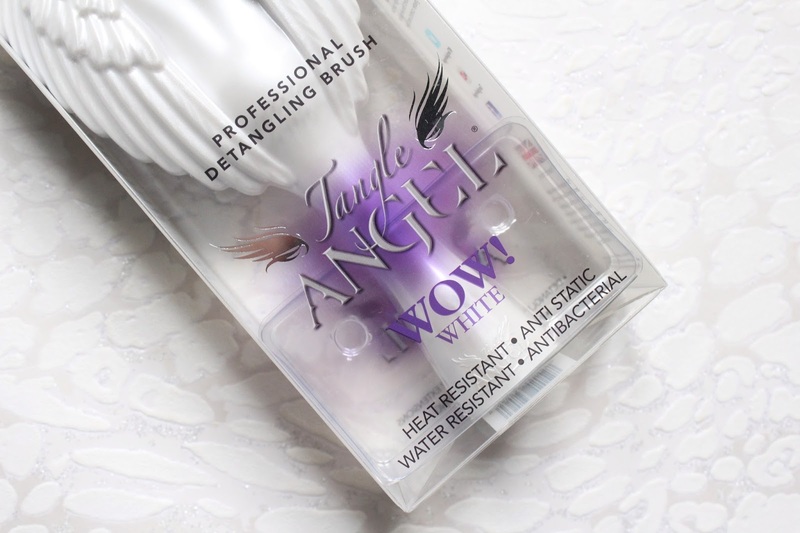 I love the angel wing deign and it features an ergonomic shape with bristles that are different lengths to be able to easily brush through all of the hair with minimal effect. What makes this different than brushes from similar brands is that it has antibacterial properties from specifically developed antibacterial additives embedded in the plastic token the much ultra hygiene and safe to use. It is also anti static and resilient from heat and water, many of the brushes I have similar to this from other brands can't be used for blow drying or on wet hair so I love that with this I only need one brush! The brush itself feels very well made and it is on the lighter shade to hold. 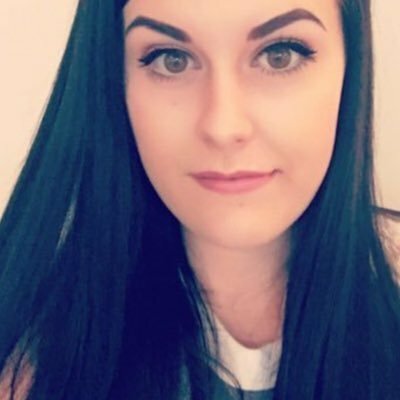 I always get very knotty hair over night, as it is so long it usually ends up all over the place and I always dread brushing it in the morning but this makes it pretty much pain and fuss free! It glides through the hair and knots to smooth the hair back to normal. The tangle fits perfectly in my hand to get a good grip on it to make it easier to brush through my hair. A few things I have noticed its that it doesn't pull out hardly any hair while brushing it and it is so gentle, these brushes would be perfect for kids as it is the gentlest hair brush I have ever used. It also doesn't damage my hair at all, I would notice with other brushes that it would lead to my hair snapping off but this is so gentle and glides through my hair and I just can't fault it! 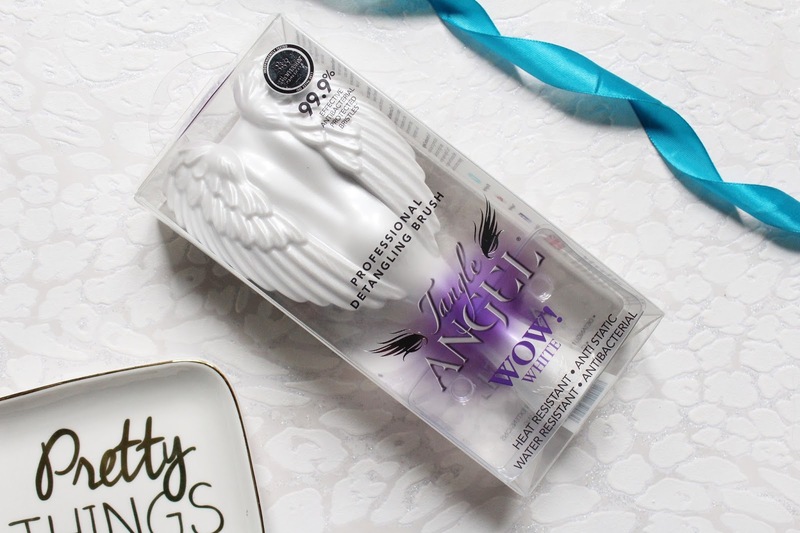 The Tangle Angel Wow White Hair Brush retails for £12.95 - HERE.